Two tenders have been awarded for a $200 million natural gas project in Queensland’s Surat Basin. 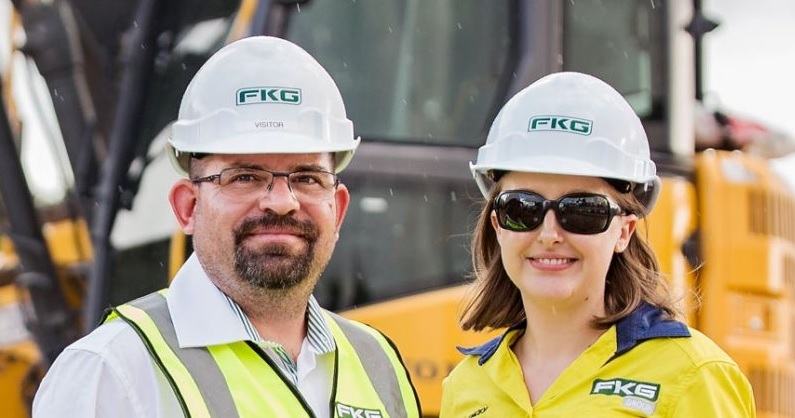 FKG Group recently secured the civil works contract for Senex Energy’s Project Atlas near Miles, 210km west of Toowoomba in the Western Downs region. The deal involves completing civil works at major partner Jemena’s Natural Gas Processing Facility at the project site. FKG has started advertising multiple jobs for field equipment operators who will work on a rostered fly-in fly-out or drive-in drive-out basis across both the Darling- and Western Downs- regions. Successful applicants are promised a structured training and induction program when they start work. Applicants can be submitted through FKG’s website. Jemena separately awarded the construction contract for the facility to energy services group Valmec. First gas is expected to be delivered the domestic market before the end of the year. “Development drilling [is] to commence shortly and commissioning of our gas facilities by the end of 2019,” Senex managing director and CEO Ian Davies said in a public statement. The project has already received environmental approval from the Queensland Government, which with the existing federal environmental approval, means full development can begin. The announcement came after another contract was separately awarded for a $1 billion coal mine in southern Queensland.